Cannot be used in conjunction with other offers and promotions. Holistic and Beauty Therapy is an independent beauty and relaxation spa in Dulwich, South East London. 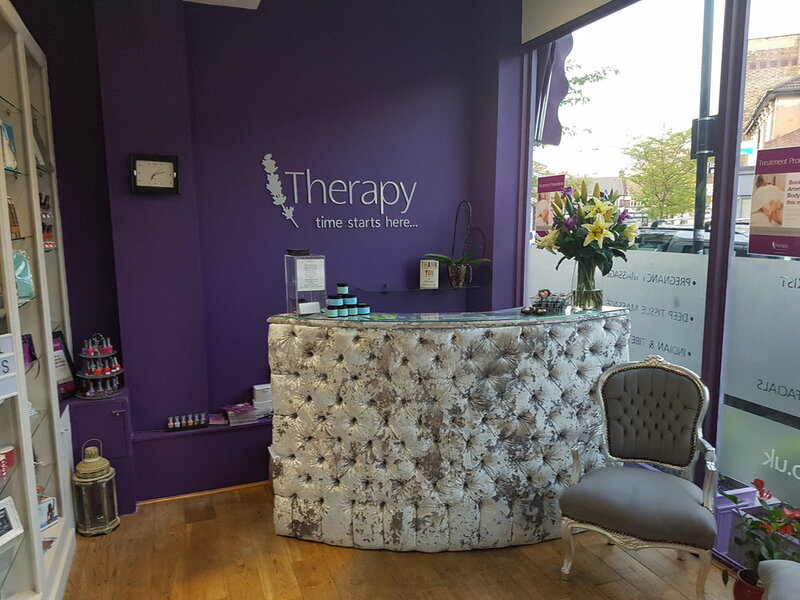 Committed to performing all therapies and treatments to an exceptional standard, Holistic and Beauty Therapy offer a selection of beauty treatments and holistic therapies including facials, body treatments, tanning, waxing and massage. 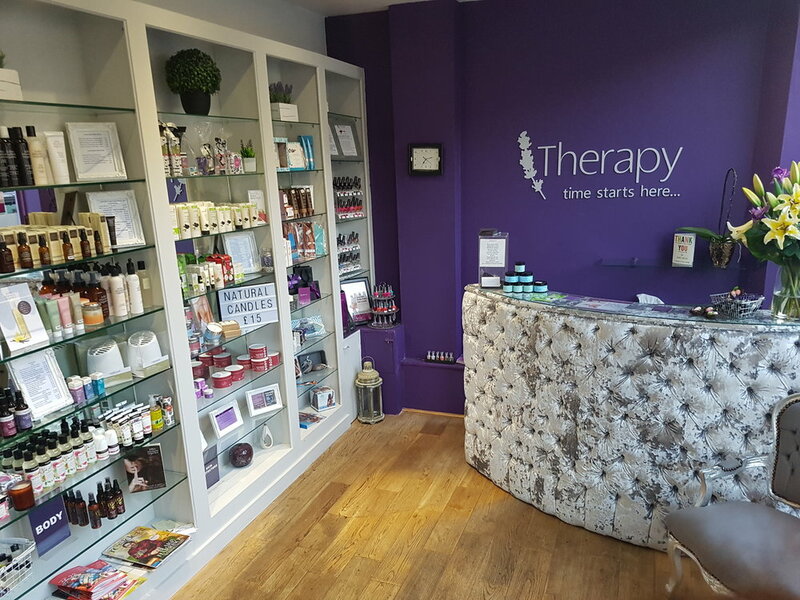 The team at H & B Therapy, in East Dulwich, also try to limit the use of chemical products in their work; instead opting for more natural, non-toxic -often Organic- skin care products. The team also believe in a personal, individualised approach and thus ensure that, during the consultation process, the treatments recommended are tailored to your individual needs. Expect to feel cocooned from the world outside as you relax and unwind in this holistic healing haven, with the smell of scented candles, the touch of heated beds and soft, fresh towels and the ambience that only candlelight can offer.